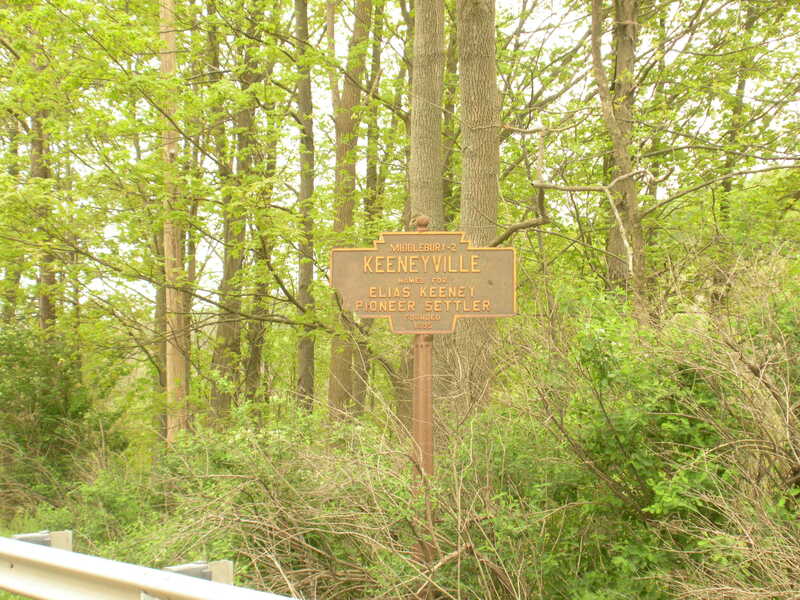 May 2012 photo and geocodes verified by M. Hamel. 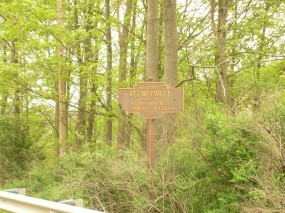 September 2012 by B. Bacon. 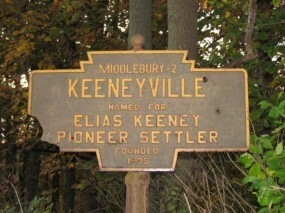 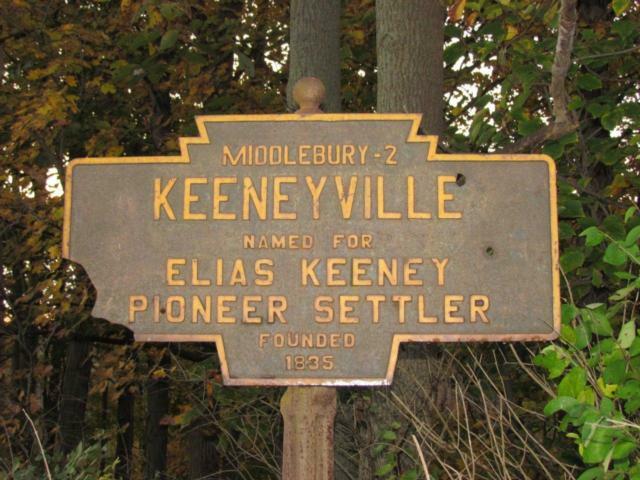 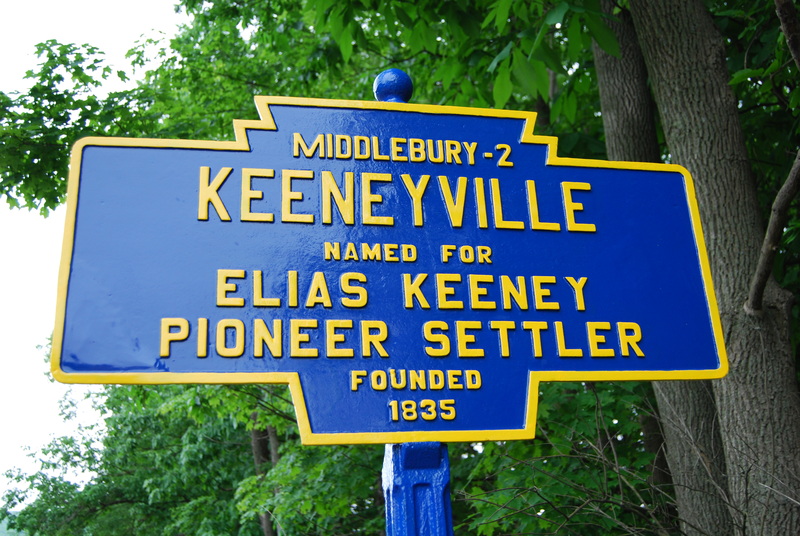 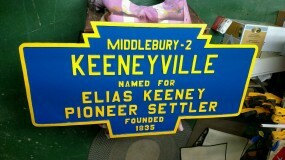 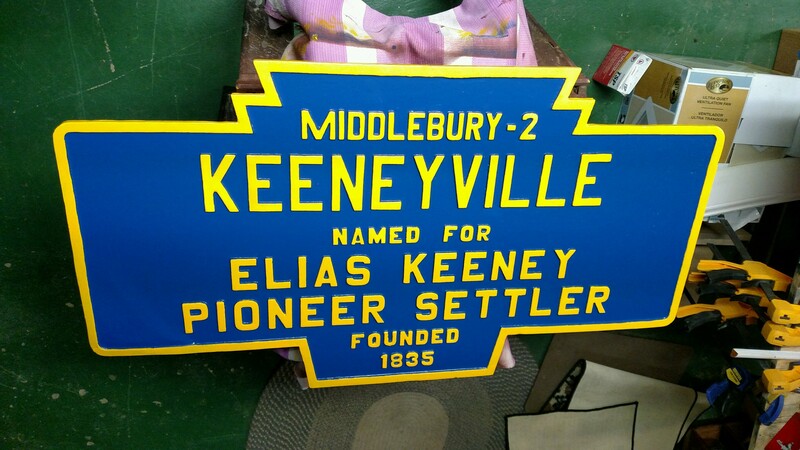 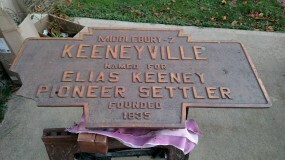 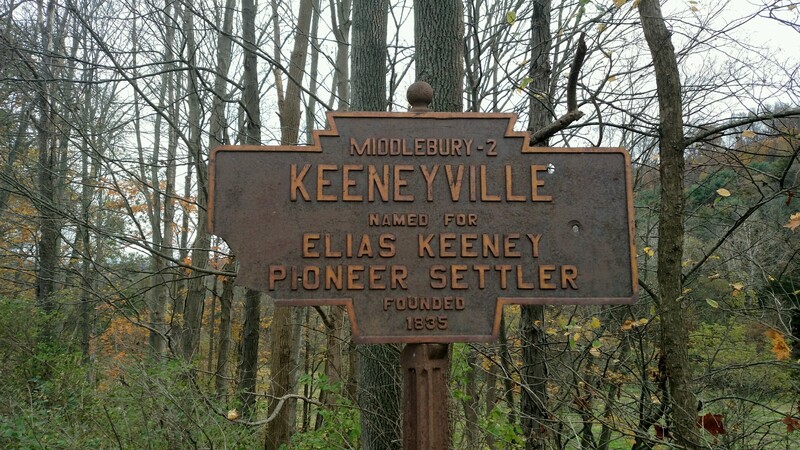 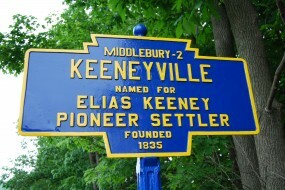 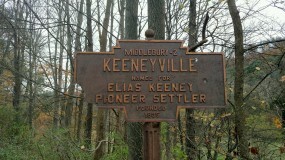 Note that next town is now named Middlebury Center.